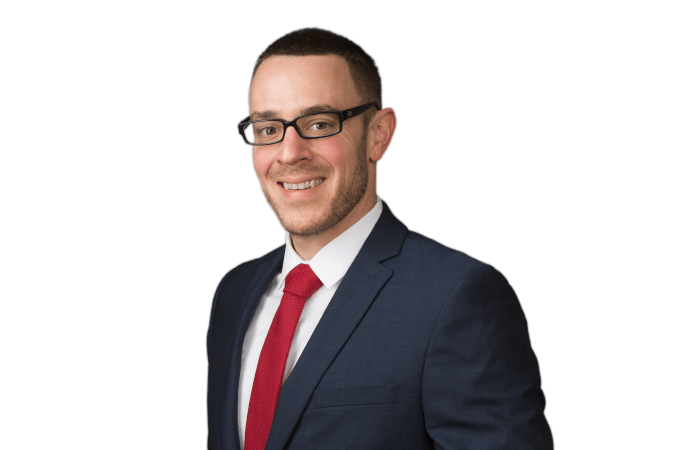 Michael B. Giaquinto’s practice as a defense attorney is primarily concentrated in the areas of product liability, class action, mass toxic tort litigation, and general civil litigation. In the last several years, Michael has defended high-risk product liability lawsuits with damage claims reaching $100 million. Michael has represented a wide range of clients involved in the manufacture, sale, and distribution of consumer products including automotive parts, mechanical seals, cosmetics, paint and patching products, lawn care products, landscaping equipment, recreational zip lines, boilers and HVAC equipment to name a few. He has also has represented contractors and clients in premises liability cases including power plants and polyurethane foam facilities. Additionally, Michael serves as in-house and coordinating counsel for a large California based company specializing in plumbing and water damage remediation. Michael works in all phases of litigation including written discovery, motions to dismiss based upon forum non conveniens, summary judgment and adjudication motions (with several successful dismissals), motions in limine, motions to strike, trial preparation and appearances at all court hearings. Over the past year, Michael has prepared countless state and federal cases for trial, successfully arguing motions in limine and assisting in jury selection. To date, he has taken hundreds of depositions on behalf of clients, including trial cross examination of plaintiffs, percipient witnesses, and plaintiff’s experts. While completing his Doctorate of Jurisprudence, Michael expanded his legal acumen through a judicial clerkship for the Honorable Craig C. Richman and gaining extensive courtroom experience while working for the Los Angeles District Attorney’s Office.